Nicki Minaj is venturing into the video game business. The rapper has partnered with leading global developer Glu Mobile Inc. to create her very own mobile game. 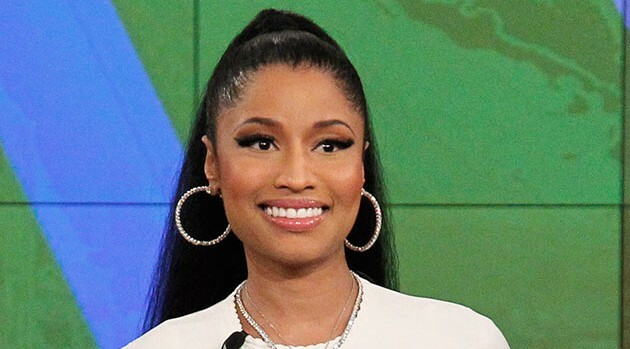 The untitled game will use Minaj’s name, likeness, voice, and creative direction to create a one-of-a-kind digital experience for players, which is scheduled to launch worldwide in the summer of 2016. Glu is responsible for developing of Kim Kardashian’s hit mobile game, Kim Kardashian: Hollywood, which went on to generate over $50 million in revenue.